Ultra Soft Comforter Just $29.99! Down From $120! PLUS FREE Shipping! You are here: Home / Instagram / Ultra Soft Comforter Just $29.99! Down From $120! PLUS FREE Shipping! For a limited time only! 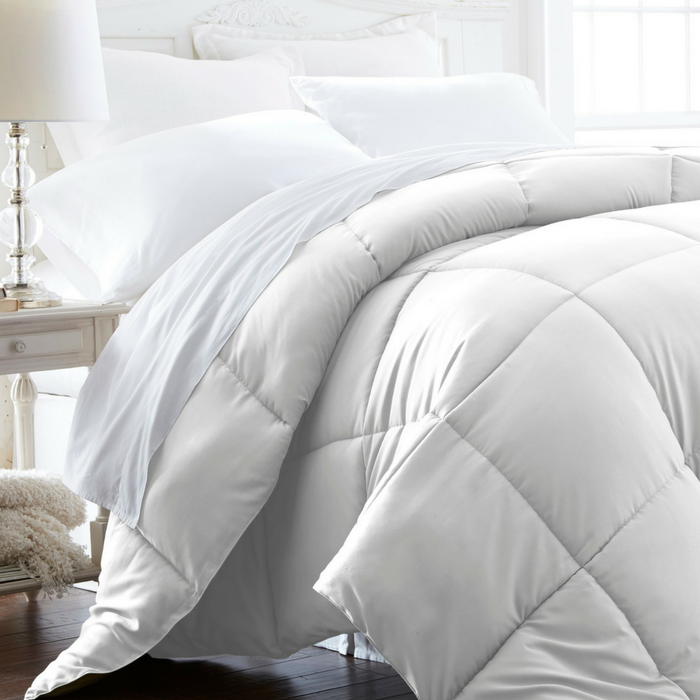 Hurry over to Tanga where you can score this Ultra Soft Comforter for just $29.99 down from $119.99 PLUS FREE shipping! The All-Season Down-Alternative comforter from the Becky Cameron Collection features the perfect down-like feel to keep you warm and toasty while you sleep. Designed for healthy living and 100% hypoallergenic for allergy sufferers, this luxury comforter provides a quality alternative to down with incredible loft and end to end baffle-box construction, preventing fiber from shifting and eliminating the need for regular fluffing.